Fragonard has an established history of celebrating the best that Grasse has to offer, originally as a tourist attraction for wealthy visitors and then as a perfumery in its own right. When it first opened its doors to the public in 1926 it was catering for a growing demand for “leisurely pursuits” around the Côte d’Azur but the success of its fragrances went far beyond a mere souvenir of a holiday in France. Still most famous for Belle de Nuit in 1946, this year sees Fragonard release Verveine as its new “Flower Of The Year”, although the company’s love affair with this ingredient is already well know. When Fragonard started releasing the “Flower of the Year” series back in 2010 it was in an attempt to attract a new, younger customer by offering fragrances that were lighter than their traditional fragrances, but also slightly more complex than their “single note” Eau de Toilettes. These "single note" scents would actually be rebranded as “Naturals” the following year. 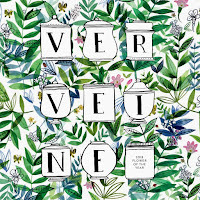 The “Naturals” series consisted of a selection of florals and woods, including the much missed Vetyver, and whilst they performed well on the skin they lacked a little of the grace and complexity of the company’s more rounded fragrances. 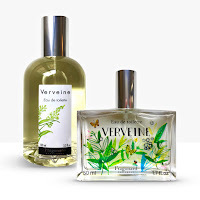 To create the new Verveine, Fragonard have once again turned to Céline Ellena who was responsible for Pivoine, last year’s “Flower of the Year”. The daughter of Jean-Claude Ellena, who was the in-house perfumer for Hermes from 2004-2016, Céline trained at ISPICA in Versailles before joining Syrimse and then Charabot (which was later purchased by Robertet). 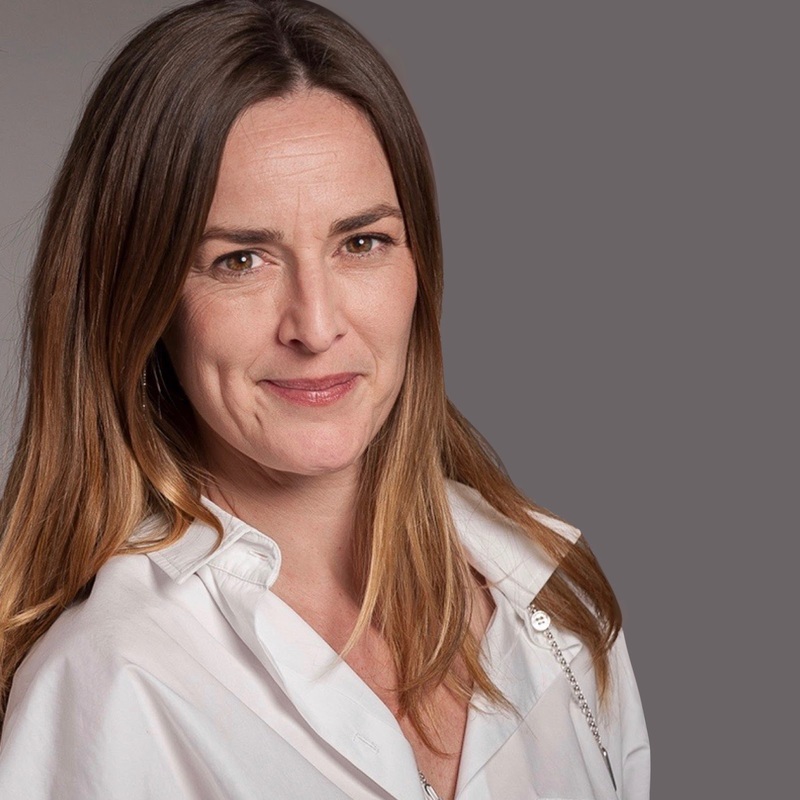 Now freelance, and with a portfolio of creations for companies including L’Artisan Parfumer and The Different Company, Céline is the perfect choice to create for a company that is, after all, based in her hometown of Grasse. 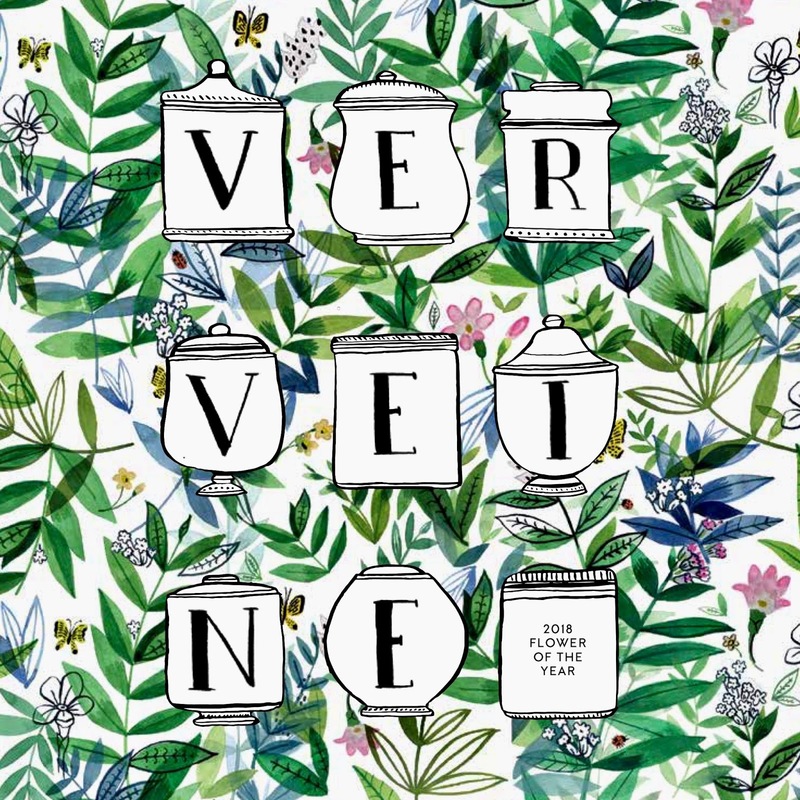 The original version of Verveine is not the same as this year’s “Flower of the Year” and is currently unavailable, although it’s always worth asking in the boutiques if they have any left. It is unclear whether it will return next year or be permanently replaced by Céline’s new interpretation. The original opens incredibly brightly with an arresting dose of lemon and verbena. The petigrain gives a peppery touch, but keeps the citrus brightness, and the addition of green notes gives it an herbaceous quality. The development on the skin consists mainly of the combination of rose, chamomile and benzoin, which gives a deliciously apricot ice-cream quality that is incredibly addictive. The new version of Verveine by Céline Ellena opens much more delicately than the original with grapefruit sweetening the verbena before a more jasmine focused floral heart appears. The use of ylang ylang and iris is really noticeable at this point with a powdery fruity aspect helping to keep the verbena buoyant but, at the same time, not allowing it to become too overpowering. The development of this version is much more of a dryer cedarwood affair than the original, with delicate touches of patchouli, and the amber provides warmth rather than the more sweetened quality associated with the older release. It is hard to chose a favourite out of the two, and so I will leave that up to you. The original release is £26 for 100ml or £38 for 200ml, whilst the new version is £18 for 100ml. AromAtom - What Does Space Smell Like?